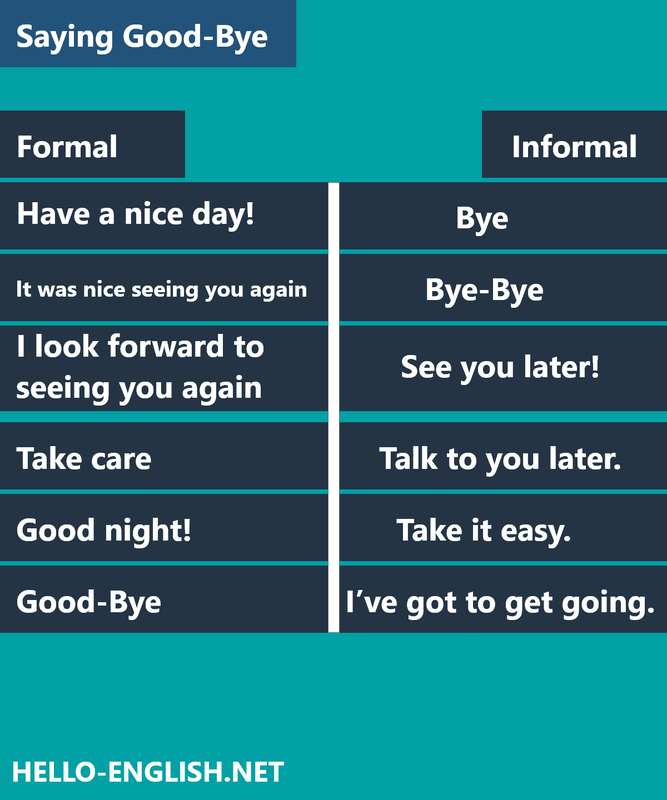 Learn different formal and informal ways of saying Good-Bye in English. See you later! Or- See you soon! I’ve got to get going. 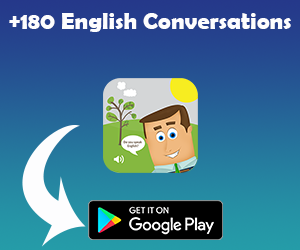 Copyright © 2017 Hello English. Template by Themeindie.com, All Rights Reserved.